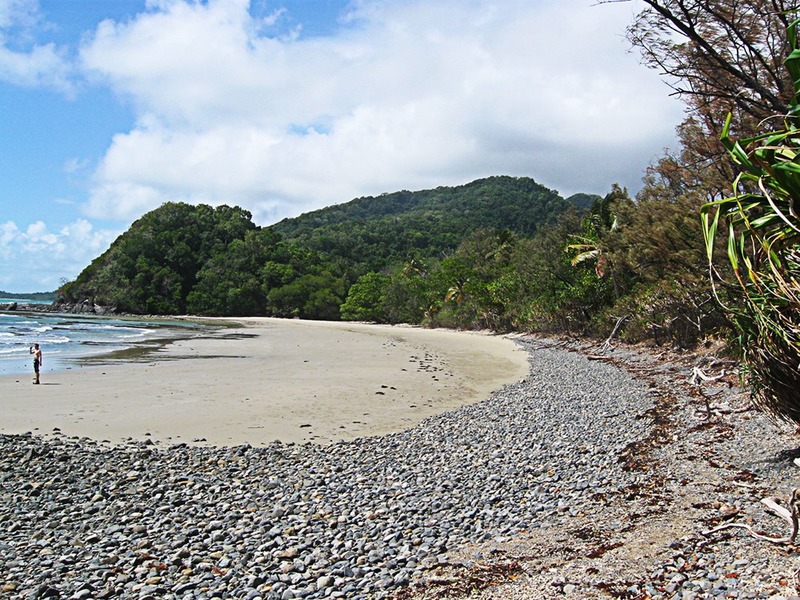 If you enjoy a scenic hiking trail, you will love Cape Tribulation: Australia’s gem in the far north east. 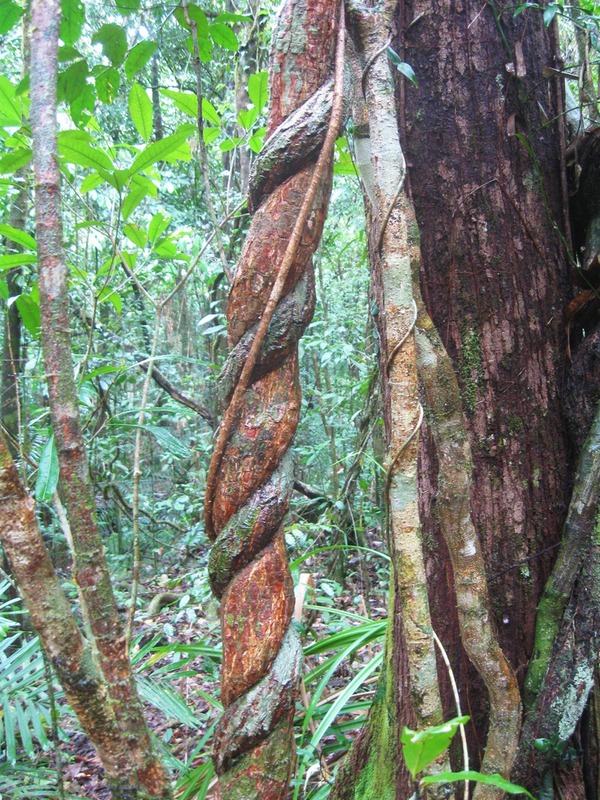 In general Australia boasts some of the most amazing hiking trails I have encountered. 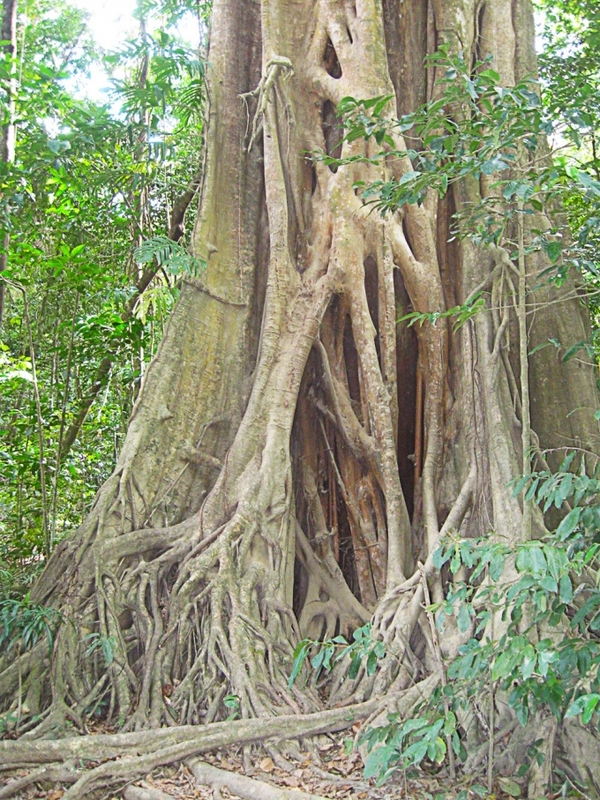 In the middle you have the Uluru rock to hike around, in the South you have the many hikes along the Great Ocean Road and in the North West Darwin provides some rugged jungle for an advanced experience. 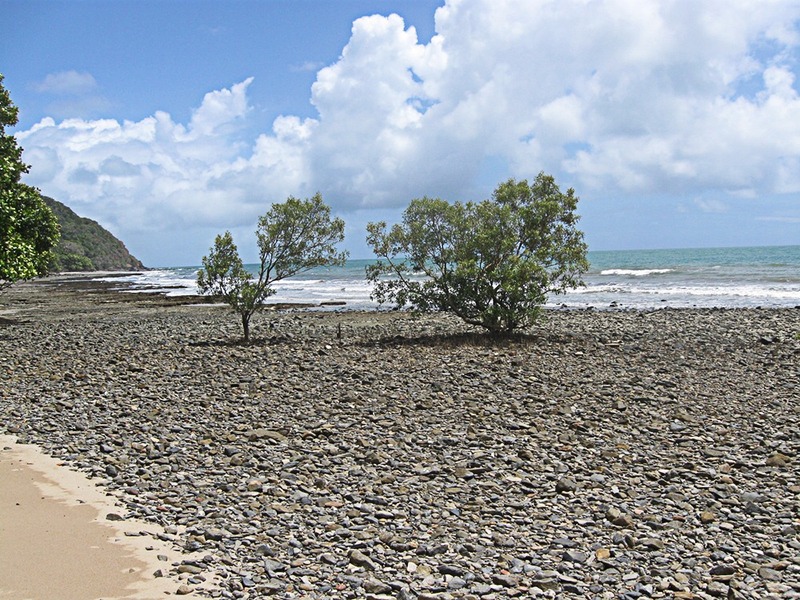 The North East has the Great Barrier Reef, the Whitsundays, Daintree rainforests and of course Cape Tribulation. Since we’re talking about hikes today, I’ll give you an impression of the latter. 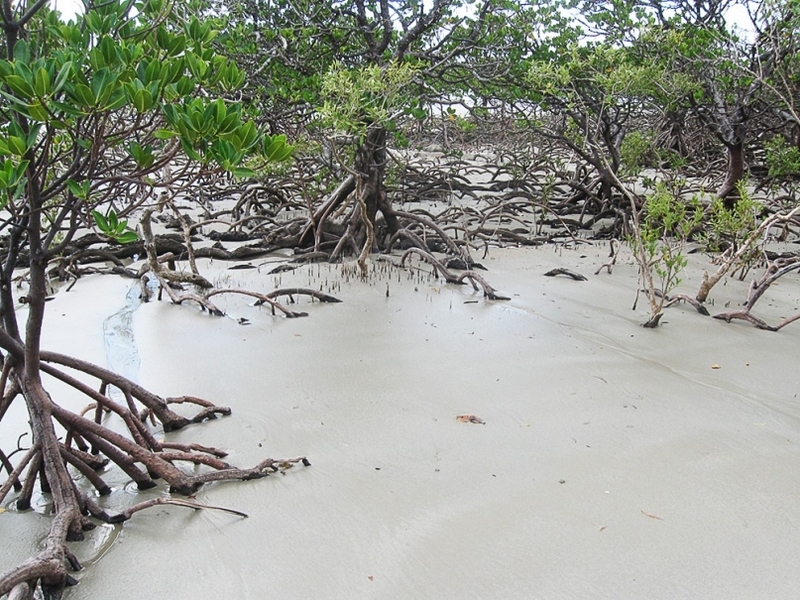 Cape Tribulation features an absolutely unique phenomenon, as the billion-year-old mangroves are located so close to the sea that they grow on the beaches too. Since the beach I found was at the end of a long trail, it certainly scores high on my “most rewarding hiking trails” list. Imagine being strangled slowly but surely for decades. 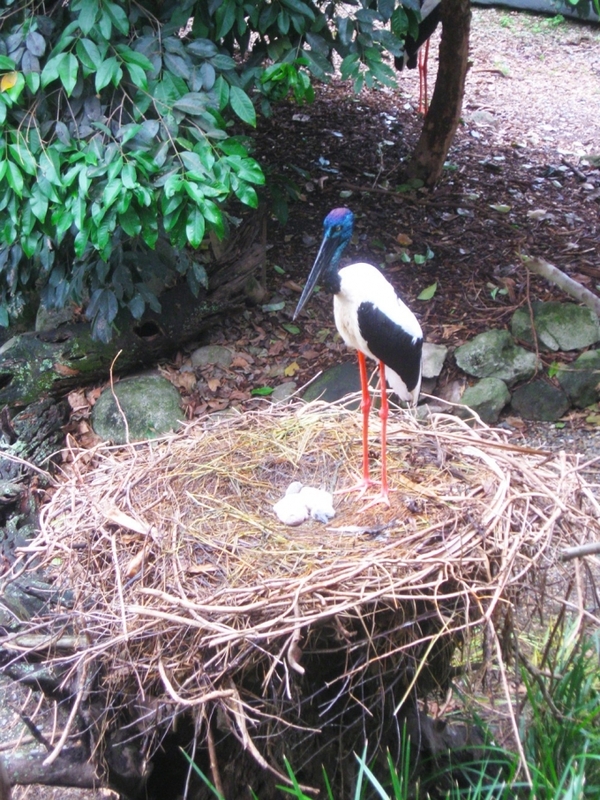 Poor tree..
An Australian stork guarding his little ones. 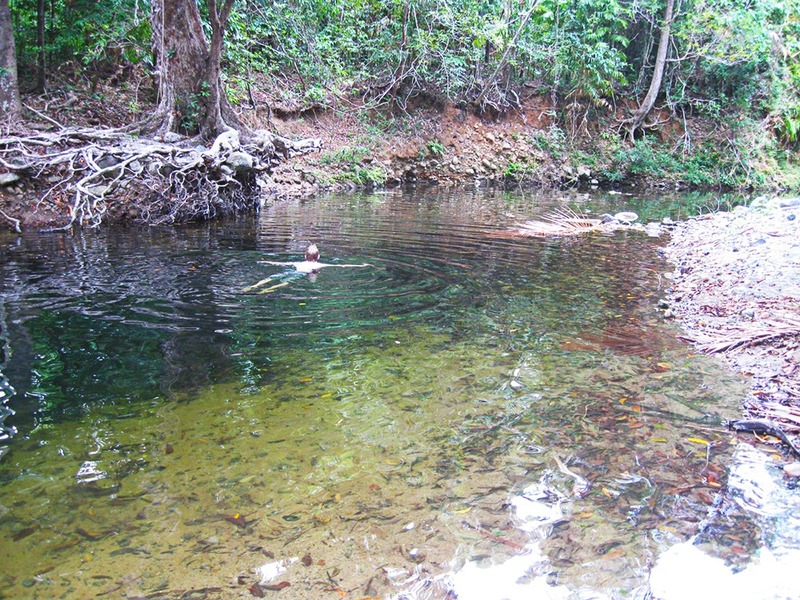 There’s nothing more relaxing than floating in a natural pool. Well, as long as you watch out for alligators from time to time. 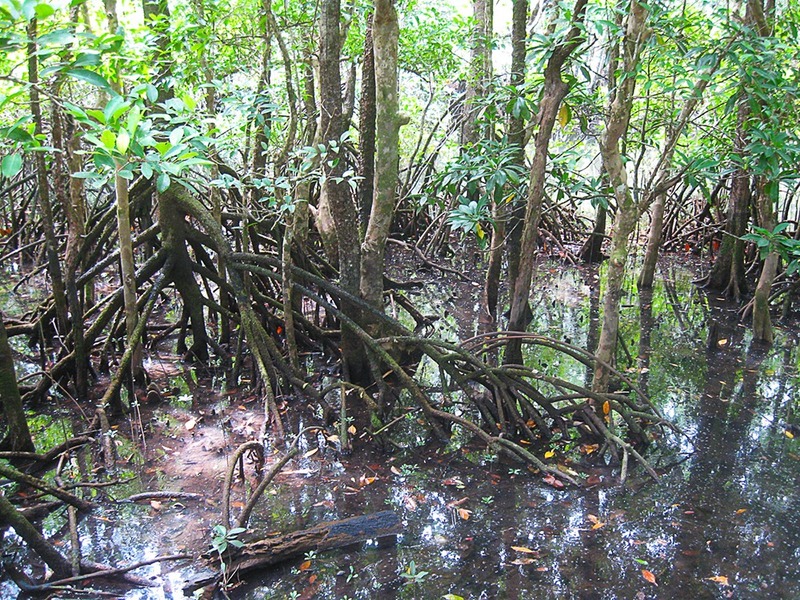 These mangrove are amongst the oldest on earth, dating back millions of years. Ever seen a tree grow on a beach? You’re welcome. 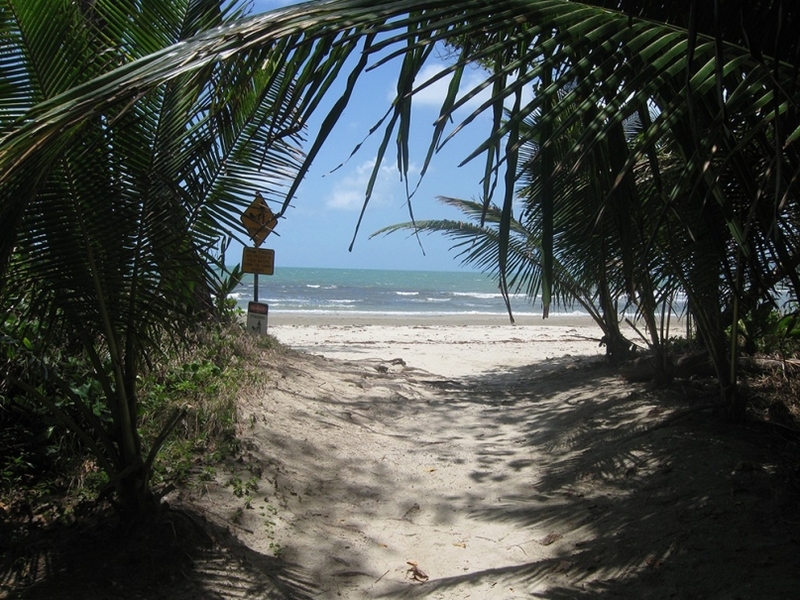 I was surprised how neatly arranged the gradient is between rainforest and the Cape Tribulation beach. 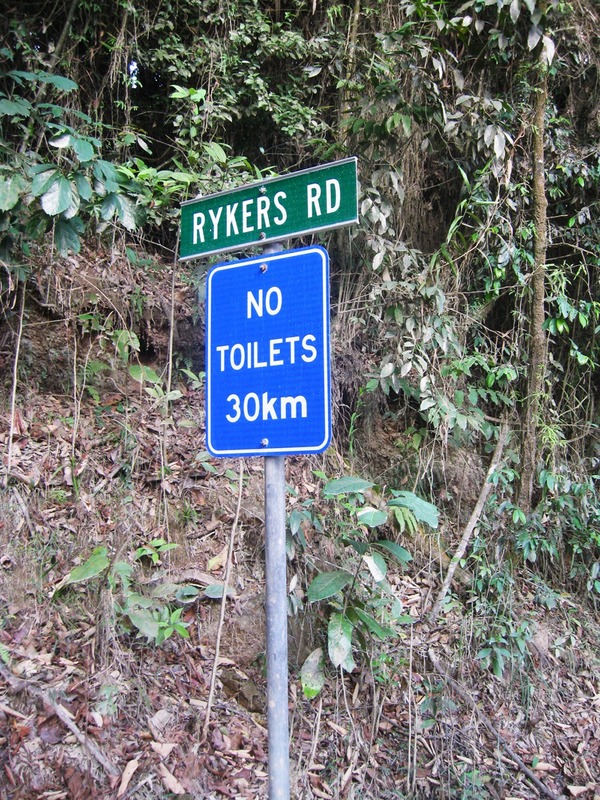 I wasn’t very happy to see this sign, as you can imagine. Another unique sight. These mangroves found a way to grow on Cape Tribulation’s beach.